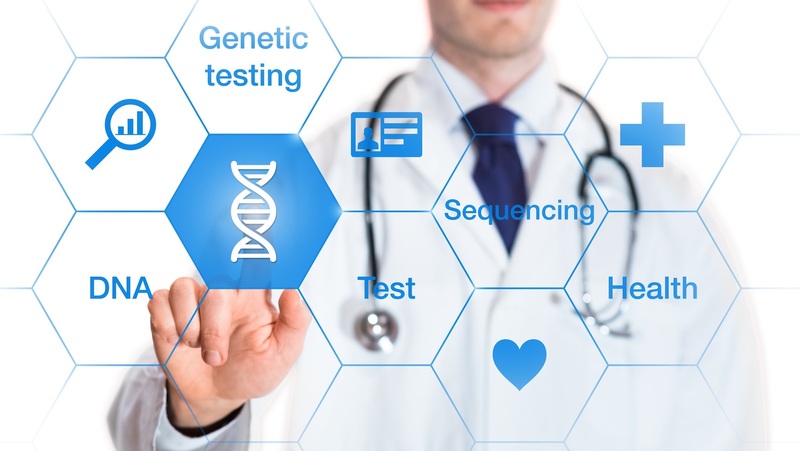 As genomics becomes embedded into routine care, those working in specialist clinics need to have an awareness of genomics and its application. Health Education England’s Genomics Education Programme (GEP) has been working in collaboration with champions of genomics from a range of clinical specialisms to produce a series of short films and accompanying information focusing on the impact of genomics. Three new films in the series, ‘Genomics in Ophthalmology’, ‘Genomics in Oncology: Inherited Risk’ and ‘Genomics in Oncology: Cancer Treatment’ launched this week. This new series aims to provide key facts and useful information specific to each speciality. These new films and accompanying information are now available on the GEP website. More films in the series are due to be released in early 2019.